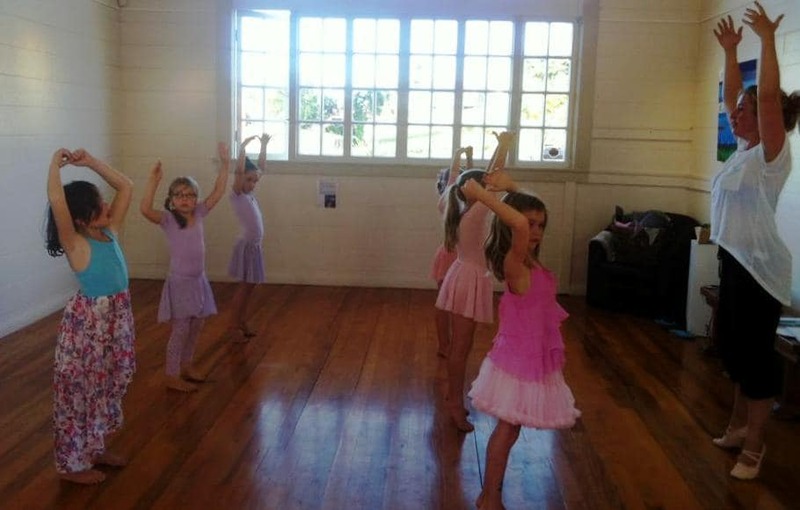 Raglan ballet classes start back with Charlotte Evans on Mondays. The programme offers ballet in a fun and non-competitive environment for boys and girls aged 3-10. Charlotte started ballet as a three-year-old and went on to vocational training at London Contemporary Dance School – a performance-based course where she gained teaching credentials. Returning ballerinas and new members please note the new email address [email protected] and facebook.com/raglanballet.